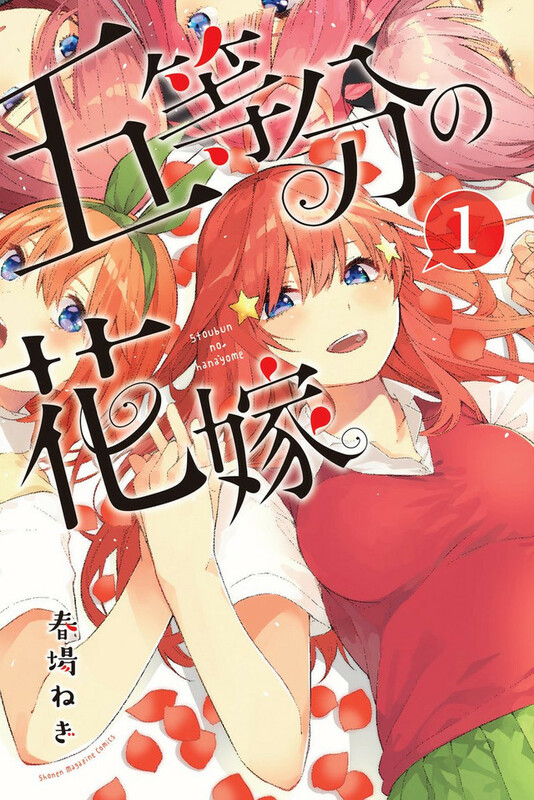 Romantic comedy manga by Negi Haruba is serialized in Kodansha's "Weekly Shōnen Magazine"
Voice actress Ayane Sakura shows off her acting chops when she plays a set of quintuplet sisters in a TV CM for Gotoubun no Hanayome ("5 Equal Brides"), a romantic comedy manga by Negi Haruba about a young man tasked with tutoring five unruly girls who don't like to study. Gotoubun no Hanayome is serialized in Kodansha's Weekly Shōnen Magazine manga magazine. The story follows Fuutaro Uesugi, a high school student with good grades but poor finances. 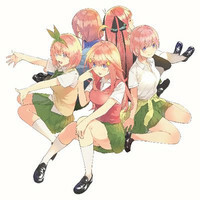 In order to make ends meet, he takes a part-time job as a tutor, but his life becomes more difficult when he begins tutoring the Nakano sisters - a set of identical quintuplets who each hate studying in a different way.